Quite compact size of the device if compared to other models in its class. 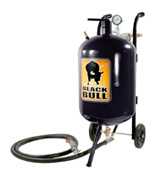 If you are looking for a portable but still high-productive sandblaster for finishing metal surfaces, Black Bull is just the thing. 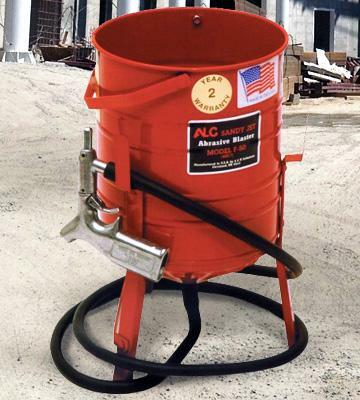 The sandblaster is designed with a tapered shape tank that guarantees even abrasive material feed resulting in efficient and fast surface finishing. Some rubbish may get into the tank filled with the abrasive since the feed opening is quite wide. A great option for home repair shops. This model shows great results in small items preparation in a blasting cabinet or peeling rust from individual damage centers. 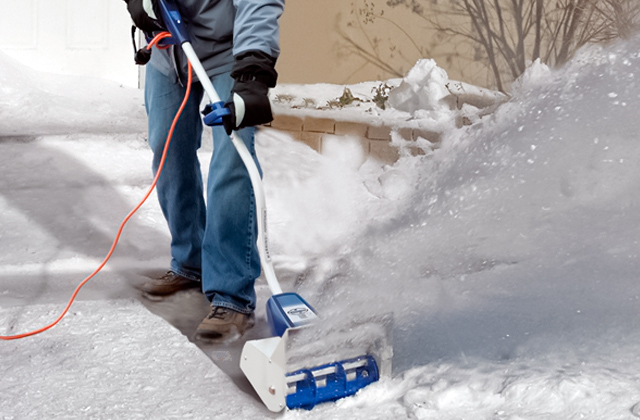 Lightweight and portable model with an ergonomic handle ensures easy moving around while 15 ft blasting hose doesn't limit user's movements. Replaceable nozzles wear out too fast. 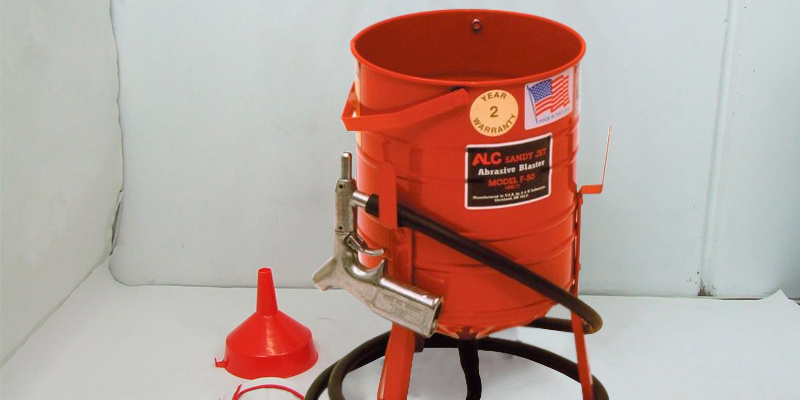 In case you need a sandblast for infrequent use to peel paint or rust from small items, this model will definitely meet your requirements. The blast hose is 8-foot long, just the right size to get into those out-of-the-way and hard-to-reach places that you wouldn't have been able to tackle without a hose like that. The instruction manual doesn't include all the necessary information. 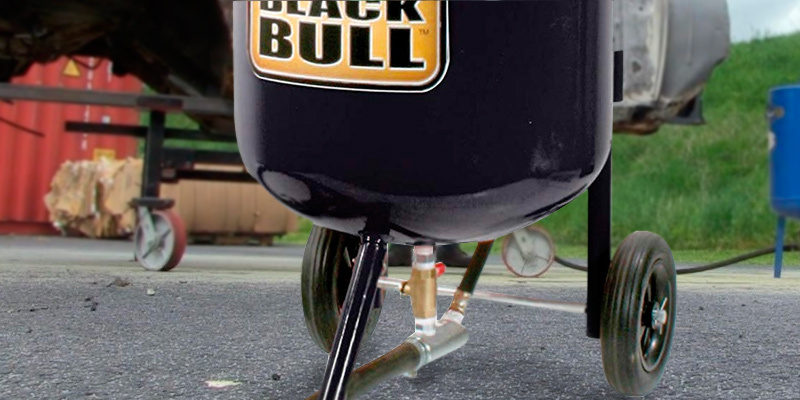 The Black Bull SFSB90 is about as effective and practical as siphon-feed sandblasters get. It will prove invaluable for contractors and serious Do-It-Yourselfers. 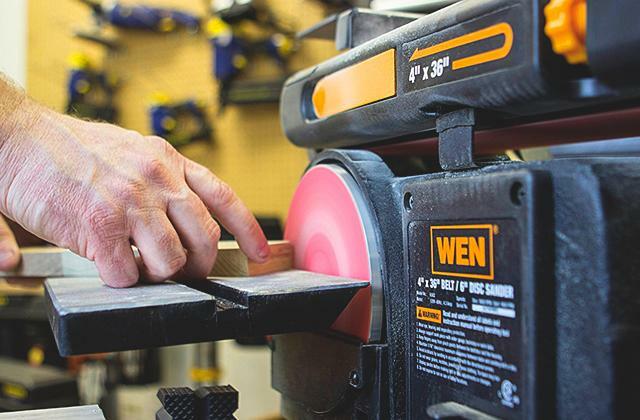 It works with just about any surface and lets you tackle a variety of different projects. 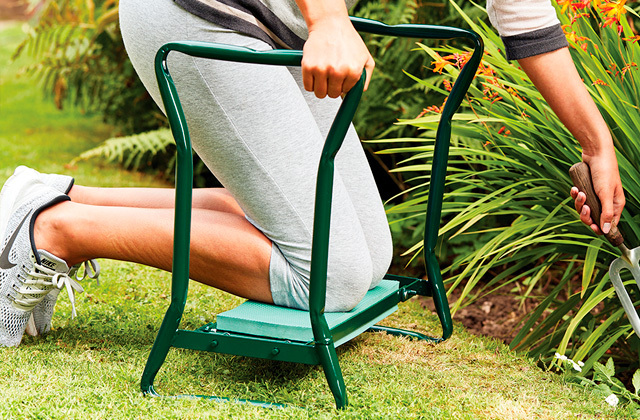 The 6-inch rubber wheels and the PP wrapped handles make it easy enough to move the machine while working. Different shut-off valve locations make adjusting the relief valve and the media flow particularly easy and convenient. The power tool is a little heavy. 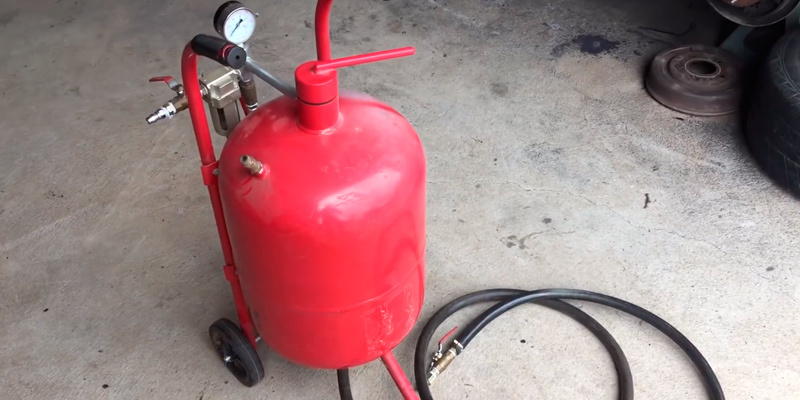 The Goplus 20 Gallon is a sandblaster for professional shops. That said, it is just as good of a machine for people who are into the whole DIY thing, with loads of experience under your belt. With its blasting strength, there aren't enough layers of paint in the world that could put up a decent fight against it. 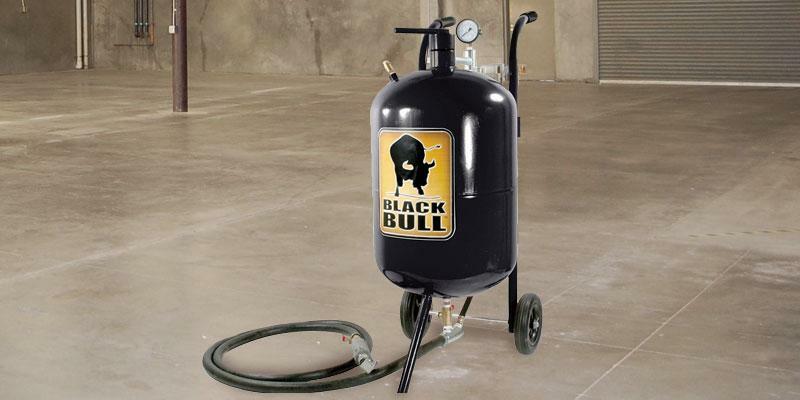 Among a wide variety of pressure-feed sand blasters available on the market, Black Bull comes into notice due to its surprisingly small dimensions if compared to the models of its kind. 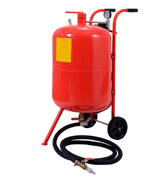 The sandblaster features 10 gallons tank and a conventional location of the included attachments, and 8 ft blasting hose thus, offering an ability to place this device in a garage or a shed in the backyard. However, you shouldn't be misled by its size since it's still a high-productive one. The only thing the model comes short of compared to more capacious models is long running time (you would need to refill it more often). 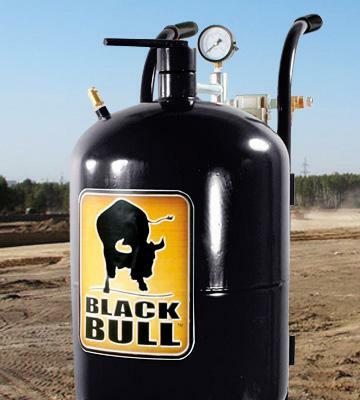 So, you should reject a thought that Black Bull is suitable for grill cleaning only as it is capable of processing all and everything, no doubt. 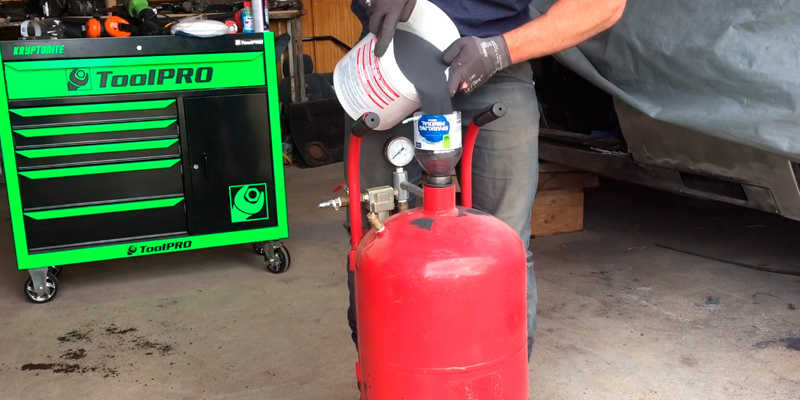 The abrasive blaster, as much as the other models on our shortlist is designed with a manometer, ball valves for controlling air and abrasive material feed, a moister trap/separator, and an air release valve used to automatically release air in case a pressure raises to a really high rate in the system. Thus, it may be concluded that Black Bull sandblast machine is unfitted for heavy workload however it will show great performance in processing moderate-size details in a sandblasting chamber. When it comes to choosing a sandblast a lot of people wonder which of the abrasive materials to choose and how they differ. There is no definite answer to this question and all depends on the machine, material, and surface that you need to process. Here, we're going to review the frontmost and universal materials to choose from. Walnut Shells is one of the most widely-used abrasives for a delicate finishing. This material is considered as a "soft abrasive" effective for peeling off paint, dirt, grease, etc. without etching, scratching or marring the substrate. Walnut shell is perfect for processing plastic materials and thin metal items. Glass Beads are also used for finishing delicate surfaces to avoid damaging the underlying material. It is preferable to work a detail using glass beads in a sandblasting camera since the abrasive can be reused for approximately 30 times. Silicon Carbide is the hardest blasting material available. It is known for a really fast cutting speed and thus, cuts down sandblasting time dramatically as against soft abrasives. Silicon carbide can be used for finishing all types of surfaces coated with paint, rust, and other contaminants but it is still recommended for use on hard materials. 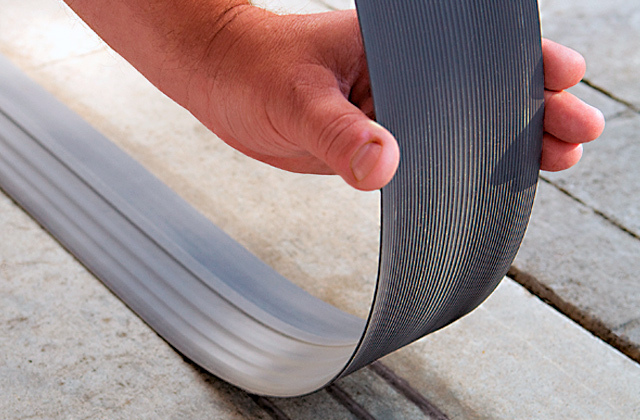 What's more, the abrasive is also cost-effective as it can be reused multiple times. Plastic grain is a perfect match for a car body finishing. It ensures a high stripping rate without a substrate deformation, however, this abrasive is not reusable. 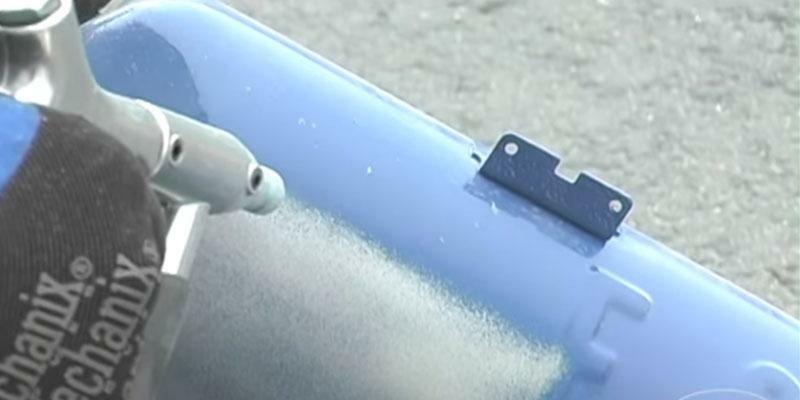 Finishing small items with Sand Blaster Air Sandblast Cabinet is as easy as a pie. A number of people who need a sandblaster for surface finishing do not opt for it since they think that this device requires sophisticated skills and some expensive equipment to operate. But fortunately, it is a fallible judgment and we'd like to dispel this myth bringing S&H Industries 40017 sandblast as an example. Well, everyone who has got a compressor in his garage has the luck to use the abrasive blasting machine. 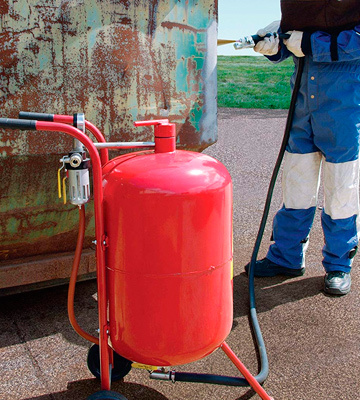 As a first step, fill the tank with the abrasive and connect a compressor to the included blasting gun. 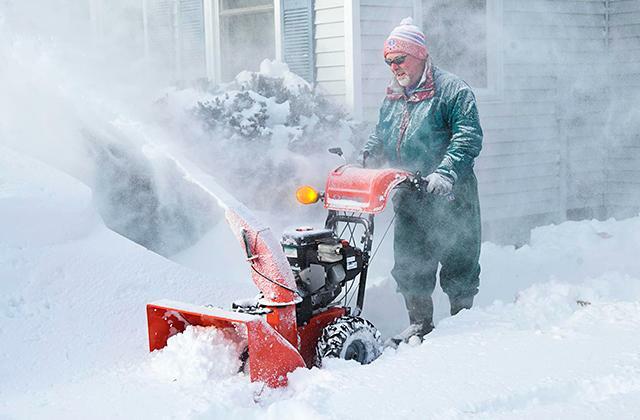 That's all; your machine is ready to treat any surface you want or need! And maybe the only difficulty you may face is cleaning up the worked out abrasive after you've finished the blasting process. We'd like to point up the necessity for caution operation and personnel protective outfit. This model comes fitted with protective goggles and a hood, thus you don't have to purchase them separately. Having finished the work, purge the whole system with compressed air in order to remove grit residue, wind the blasting hose around the device's housing and place the unit for storage. 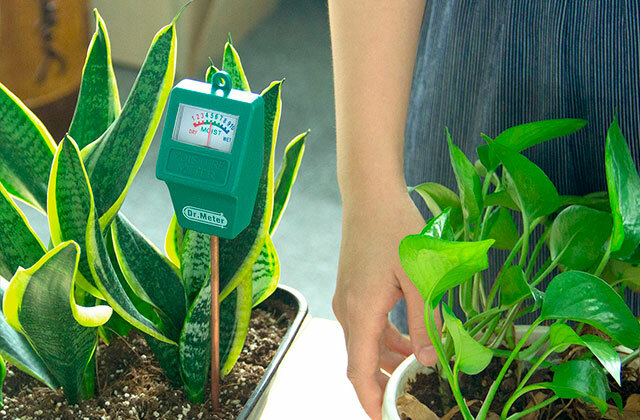 You will like the fact that the sandblast has a compact size and weighs only 8 lbs so, you can place it even under a table or in a cabinet you have in a garage. 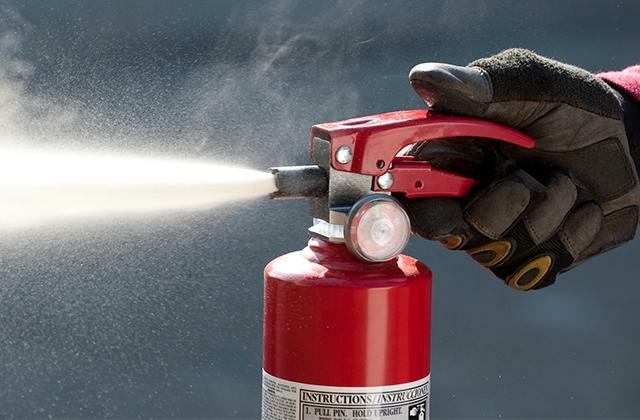 It is obvious, that the abrasive blaster is a user-friendly and compact device any user can handle. So, what about the sandblast's cleaning capabilities? Believe it or not, but S&H Industries blaster outperforms its competitors owing to quite an ordinary but still effective engineering solution. The manufacturer has designed the sandblaster with a tapered shape tank and such construction guarantees even abrasive material feed, resulting in the efficient and fast surface finishing. Another advantage of this device is a pretty low rate of the abrasive consumption. Just imagine, S&H model offers a user an ability to work the required surfaces for up to 40 minutes without refills with the assumption that the tank holds 3 gallons of the abrasive only. It is really incredible! As regards the surfaces and materials this model can be used for, the sandblast shows great results in processing automotive components, peeling rust from individual damage centers, frosting glass and for many other purposes with low workloads. But maybe the most outstanding thing here is that the sandblaster comes fitted with 3 steel nozzles and 3 air jets intended for use with different types of abrasive materials. So, on choosing the right size of a nozzle you will be able to achieve the best possible results in the surface finishing. 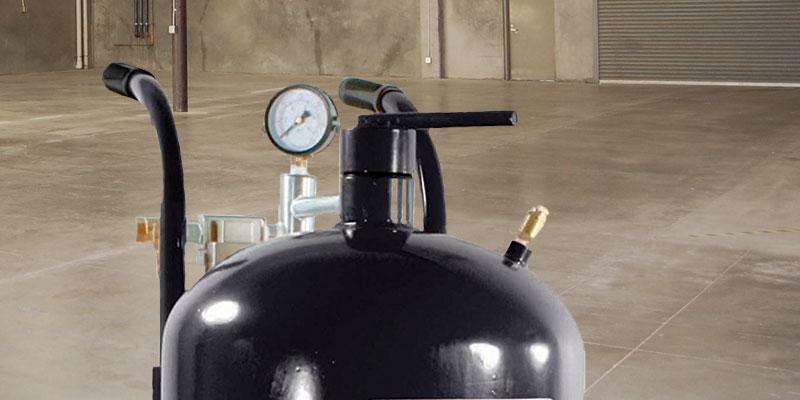 If you want to prevent the abrasive soaking consider GoldenTrading Air Compressor Moisture Water Trap Filter that will also help you control operating pressure. 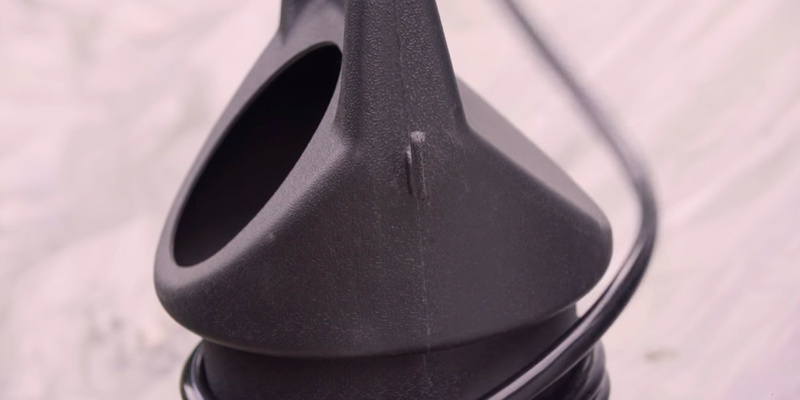 Sandblasting nozzles wear out in the course of time so we'd recommend you to opt for Ceramic Sand Blasting Nozzles in order not to run out of the accessories when you least expect it. Performance Tool is another model of portable sandblasters but its peculiarity centers around its design that is far from ordinary abrasive blasters. The housing of the device is made of plastic and presented as a moderate-size cylinder with a handle. Frankly speaking, its form resembles of some instrument bag and we like it. 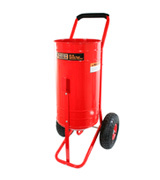 The sandblaster weighs less than 5 pounds and offers you an ability to use it in any corner of your yard. Moreover, you can take it along on the road if you need to process some details outbye. You will definitely like the fact that the device is equipped with 15-foot blasting hose thus, you will be able to process large areas or several items at once without moving the sandblaster. However, this great feature has its failings. To specify, if you have got a low-end compressor it won't be able to produce enough pressure to feed the abrasive to the blasting gun resulting in poor quality finishing. Fortunately, this problem can be solved by purchasing another hose. Thus, considering the light weight of the sandblaster it will be comfortable for you to operate it even with a shorter blasting hose. Few people are aware that they can create some interesting designs on the glass with the help of a sandblast. To accomplish this task all you need is some patience and creativity. All the rest will be done by the machine with abrasive. So, decide on the image edge you want to have on the glass and then put it on some hard material such as plastic or thin metal sheet. Fix a pattern to a glass and start blasting uncovered parts with the abrasive; in several minutes you will get a beautiful frosted glass with an image on it. On using this technique you will be able to create an inimitable stained-glass window and decorate door glass or mirror in your bathroom. Interestingly enough, according to the legend, an abrasive blasting machine was produced after Benjamin Chew Tilghman had witnessed the picture of wind-blown sand stuck on the window. He liked the effect very much and put it into the concept of a sandblast operation. Wearing Protection Hood while sandblasting is the mandatory requirement in order to guard your health. 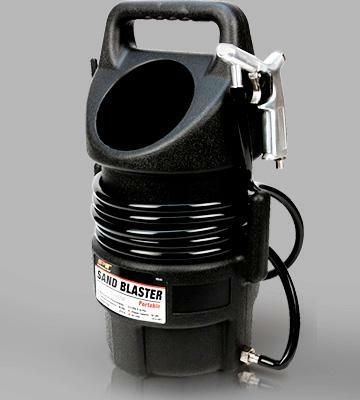 Opt for Oxide Blasting Abrasive right upon a sandblaster purchase and start working on your projects on the spot. Right off the bat, we have a huge bone to pick with the manufacturers of this abrasive blaster. How are you going to call your product Black Bull SFSB90 and paint it red? The audacity is simply unforgivable. Other than that, this is a pretty good model that has a lot going for it. First and foremost, this is a siphon-feed blaster. It works perfectly fine with glass, wood, and plastic surfaces. However, dissimilar to the majority of siphon-feed blasters, this not-so-little instrument packs one hell of a punch. 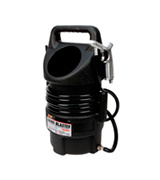 It has a 90-pound capacity, an operating pressure of 120 PSI, and, most importantly, an airflow rate of 7 CFM at 80 PSI. All of these numbers mean that the model will be able to plaster just as efficiently as its pressure-feed counterparts. It effortlessly removes oxidation, paint, and rust from just about any surface, be it brick, concrete, metal, or the aforementioned wood, glass, and plastic. One thing that powerful siphon-feed abrasive blasters often suffer from is an insufficient tank. Fortunately, the product in question does not necessarily follow this little rule. Equipped with a solid 7.5-gallon tank, it gives you 150 minutes of blast time. 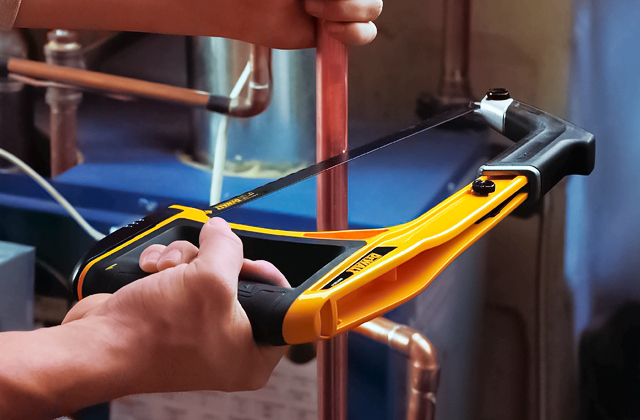 With these tools, it is as often a question of construction as it is of performance. Of course, that isn't one of those areas with a lot of wiggle room for creativity. More often than not, you go with a heavy-duty all-steel construction or you go home and the model is too good to be sent home just yet. As per usual, the handle includes a rubber grip. 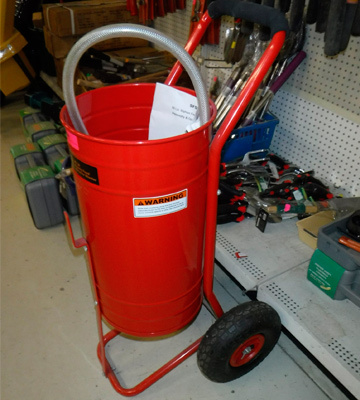 Add to that the 10-inch rubber wheels and you have yourself a tool that will be easy to maneuver around the area. With sandblasters, part of the sell isn't the tool itself but all of the accessories that come with them. Same as it is with construction, you don't get to see a lot of variation here. A quality blaster almost always includes different nozzles, a blasting hose, and a blast gun. That said, the model gives you a bit more than that. In addition to the pistol grip blast gun that is as effective as it is practical and convenient, 4 ceramic nozzles, and a blasting hose, you receive a protective hood, which isn't something you can't buy on your own but is a nice touch regardless. By the way, the aforementioned blast hose is 8-foot long, just the right size to get into those out-of-the-way and hard-to-reach places that you wouldn't have been able to tackle without a hose like that. All in all, the Black Bull SFSB90 is about as effective and practical as siphon-feed sandblasters get. It will prove invaluable for contractors and serious Do-It-Yourselfers. 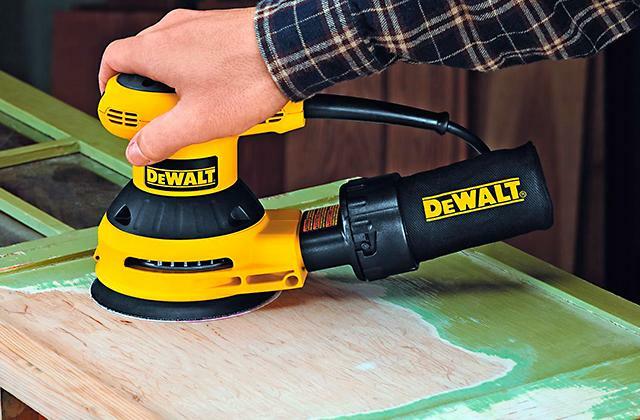 It works with just about any surface and lets you tackle a variety of different projects. 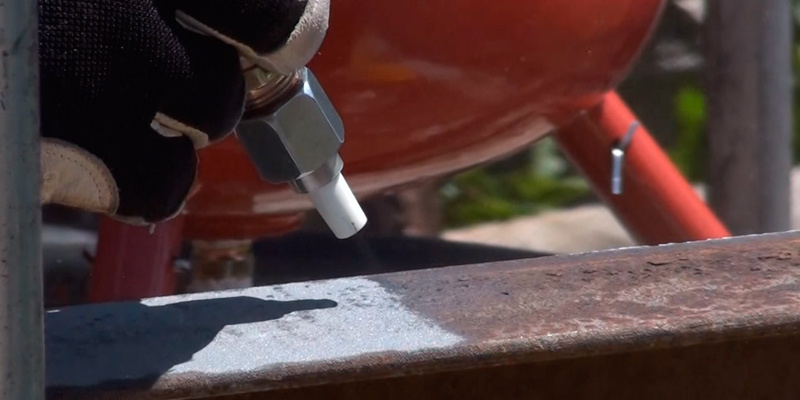 Pressure-feed blasters have their flaws but no professional or experienced handyman worth his salt would be able to deny the superiority of this tools over their siphon-feed counterparts. 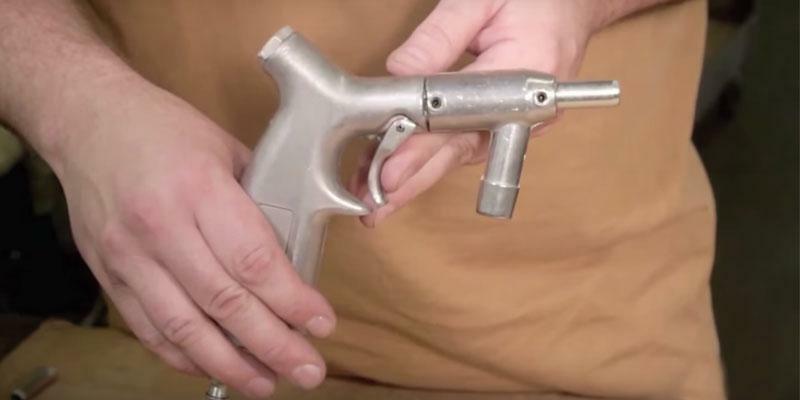 First and foremost, a quality pressure-feed blaster, like the one in question, gives you about 30% more blasting strength than your ordinary siphonic model. 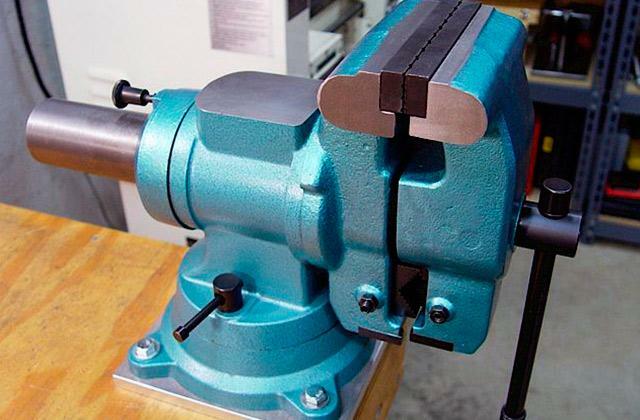 That blasting strength makes the tool far more suitable for local surface treatment of immovable and large workpieces. Equipped with the press-in sandblasting technology, this product is more than capable of high-density surface treatment. Of course, these are just words, so let's translate these words into actual numbers. As it is often the case with pressure-feed models, the operating pressure here is adjustable. It starts at 60 PSI and goes all the way to 125 PSI. 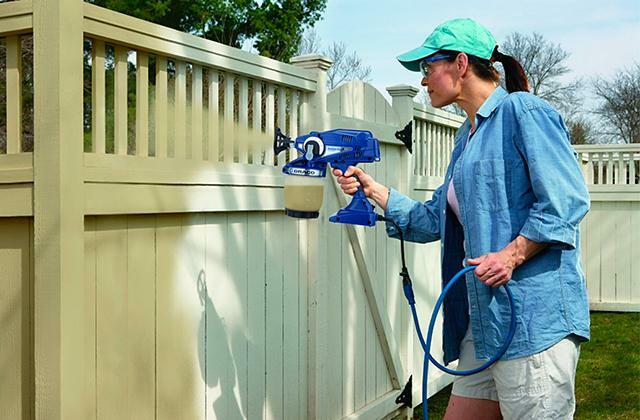 The former level of pressure is perfect for softer surfaces like plastic or wood, while the latter will allow you to remove several layers of paint or rust from a metal, concrete, or brick surface. What we really like about this machine is the tank. More specifically, its huge 20-gallon tank. Depending on the operating pressure, the tank will give you somewhere between 3 to 6 hours of blasting time, a performance that's nothing for of ridiculous. Of course, a tank like that is a bit of a double-edged sword. Unfortunately, you can't make it this spacious without increasing the weight of the machine. Needless to say, it isn't a dealbreaker, but the fact that the whole thing weighs 55 pounds makes it a little heavy for our taste. The machine is heavy, no doubt about it. But, you know what, it isn't that difficult to maneuver around. Part of is definitely the 6-inch rubber wheels. Another part is the PP wrapped handles. Both of these components make it easy enough to move the machine while working, and that's all that you really need. Though a small thing on paper, we couldn't overestimate the importance of the model's quality air-water separator. Thanks to this separator, you'll never get any outside junk stuck inside the machine, which plays a huge role in increasing its service life and reducing the degree of maintenance required to keep it in good shape. 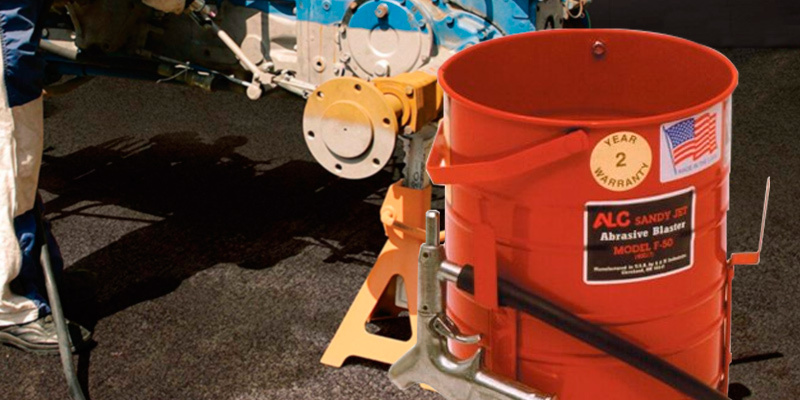 Plus, as separators do, it ensures that the abrasive material sifts nice and slow. A bit less important of a component but we would still be remiss not to mention different shut-off valve locations that the model comes equipped with. It might not seem like a huge deal but a design solution like that makes adjusting the relief valve and the media flow particularly easy and convenient. 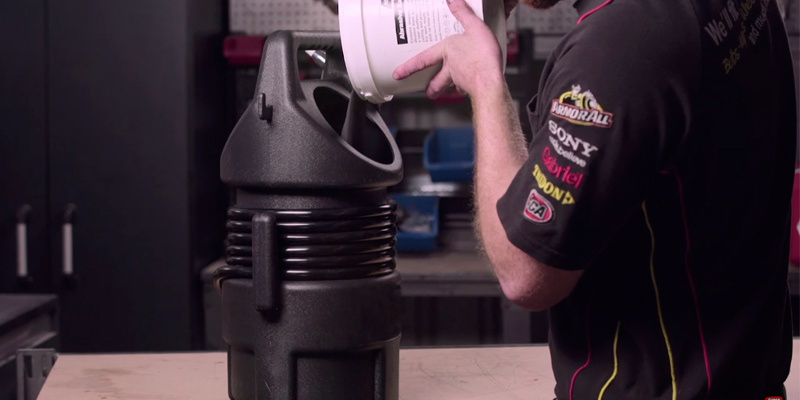 Bottom line, the Goplus 20 Gallon is a sand blaster for professional shops. That said, if you happen to be into the whole DIY thing, with loads of experience under your belt, the model will definitely prove to be a useful thing around the house. With its blasting strength, there aren't enough layers of paint in the world that could withstand its might. What Is a Sand Blaster? It is a common knowledge that preparing a surface before painting or finishing it with plaster is a success-critical procedure. But removing several layers of paint or rust from a car body or steelworks by hand with a piece of sandpaper is a time-consuming and labor-intensive process that is often beyond a man's power. So, where sandpaper gives up, sandblasters take over. These devices produce a powerful stream of compressed air mixed with some abrasive materials to smoothen a surface, peel off paint or remove surface contaminants fast and effortlessly. Sandblasters have a wide range of applications thus, rubbing off rust and paint is not the only purpose a machine can be used for. 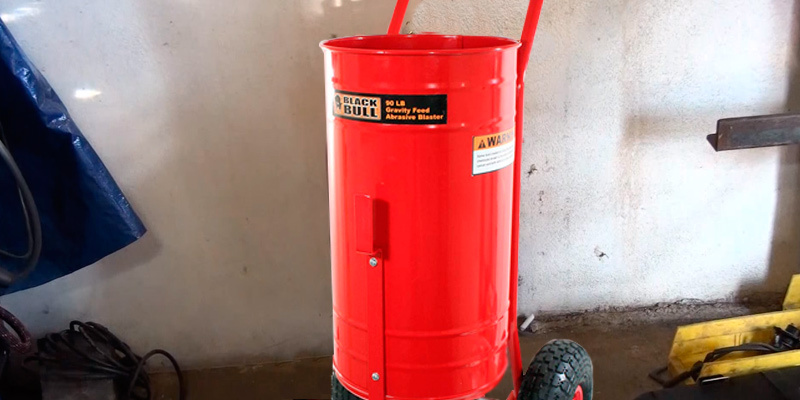 A sandblaster is an ideal device for those who are occupied with household renovation projects since it can help in many things - distress wooden boards, frost glass or prepare a brick wall for plaster lay on. Here in this review, we would like to present you 5 popular abrasive blasters that will help you with different peeling, refining and even decorating tasks. If you are engaged in old cars rebuilding, you'll definitely need an MIG welder to repair metallic components, while an electric sander will come in handy when it comes to a car's surface polishing. First of all, we'd like to mention that abrasive blasters are divided into 2 types: pressure-feed and siphon-feed. Each type has a drastically diverse operational principle and that is why you should be scrupulous about choosing the right sandblaster to fully comply with your requirements. Now we'll try to explain why. In siphon-feed models, the abrasive material is injected into a blast gun owing to the vacuum created by compressed air. Such system is surprisingly simple in use and maintenance and what's more, a compressor of an average efficiency is quite enough for excellent performance. You can find cabinet-type and portable siphon-feed abrasive blasters on the market that will help you to abrade soft surfaces gently. However, they are not capable of rubbing off paint or plaster efficiently. 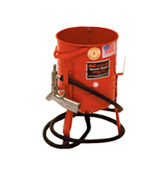 So, if you are going to treat wooden, glass or plastic surfaces only, a siphon-feed blaster is just what you need. For more sophisticated purposes a pressure-feed blaster is just the thing. 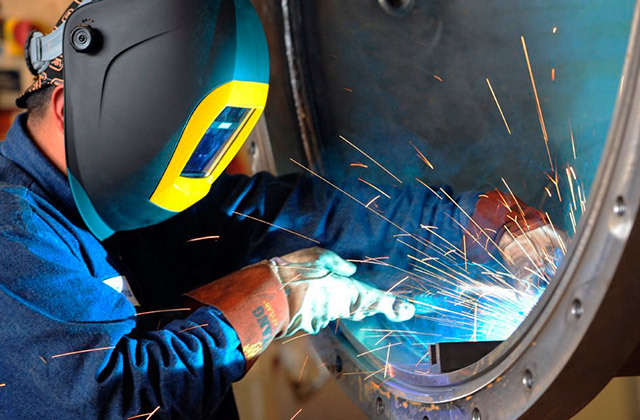 Here, the abrasive is stored in the pressure vessel and when it's time to start paint or rust peeling off, the abrasive is metered and conveyed by the compressed air to a blast gun. Such models guaranty efficient surface cleaning and are usually equipped with high-flow compressors. It is not a secret that the higher the efficiency is the faster a detail is worked, yet the amount of the abrasive used increases. But still, high-efficient models are not suitable for soft materials processing. So, what criteria exactly determine machine's efficiency? Here, you should consider tank capacity, operating pressure, airflow rate and type of blasting material. Well, with a capacious tank you will be able to work for a longer time without refills if compared to the models with smaller tanks. As regards operating pressure and airflow rate, they determine the intensity of abrasive compound flow and it is obvious that the higher the figures are the faster a surface can be processed. And finally, abrasive materials differ in size and type so each of them is used for different surfaces in order to achieve maximal results. For example, soda belongs to a very mild form of abrasive materials and thus, can be used for delicate processing of timber, wood, and metal surfaces, mold, and fire damage cleanups. It is highly valued for removing surface contaminants without damaging substrate. As a comparison, silica sand or coarse-grained abrasives perfectly cope with paint and slag removal. After you have decided on type and efficiency your sandblaster should have, consider its package contents. It is preferable to opt for a model with a quite long hose, thus you won't be limited in movements while working. However, a long hose shows efficient results with high flow compressors only, since the operational pressure reduces while it flows through a hose. The number of included nozzles of a different diameter widens sandblast's workability and allows a user to fill the machine with different types of abrasive materials. You should also be aware that the nozzles made of ceramic are more durable than those made of steel, so it's a clear choice. Don't forget about your safety and opt for goggles and hood if your device comes without them since it is a must! And finally, if you make a choice of a portable model consider its weight, and if you're looking for a steady-state sandblaster it is preferable to choose the one with the wheels for maneuverability. 9. Jill Davis How to Sandblast a Window, SF Gate.